This is a warm-hearted wintertime tale and another outing for the lovable Mole and his friends. Cold-diggety! Mole thinks the diamond he's found is magic. It appeared from nowhere...then it disappeared altogether! 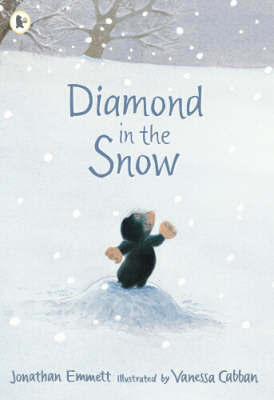 Mole is very disappointed when his friends let him in on the icy secret - that his diamond is, in fact, an icicle - until he discovers that magic can be found in all sorts of unexpected places.